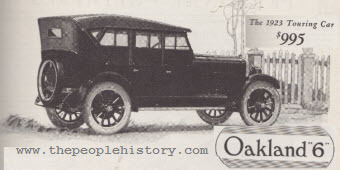 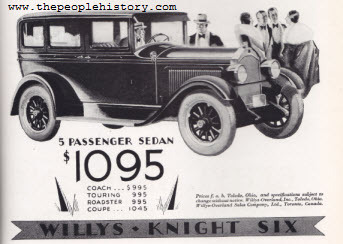 Description Studebaker 1929 President Eight Roadster seats two in the comfortable front seats and two in the Rumble, 115 Horsepower engine, hydraulic shock absorbers, wire wheels, spare tire and bumpers are additional to the price. 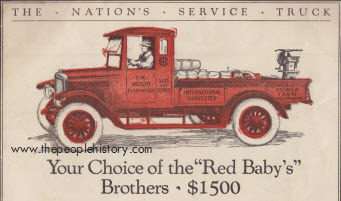 Description When we think of the "International Harvester Company" we automatically think of farm machinery but they manufactured a full range of trucks including this great example. 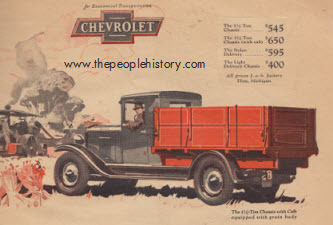 The trucks ranged from this with a 1,500-lb capacity up to a 10,000-lb heavy duty capacity truck. 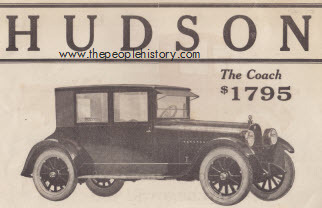 Description The different in price between this Hudson and the Ford Model T is similar in the difference between buying a Ford Focus and a Ferrari new today, I have seen one very similar at a collectors show and it does look quite spectacular for it's day. 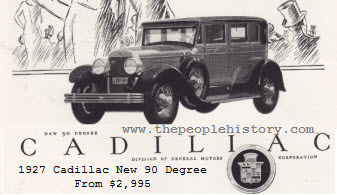 Description The best Light 6 in it's class with the following outstanding features 20 to 25 MPG, 15,000 miles before valves need re grinding, 40.000 miles before crankshaft or connecting rod bearings need attention and up to 15,000 miles before a new set of tires are needed. 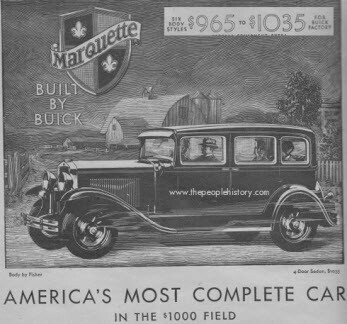 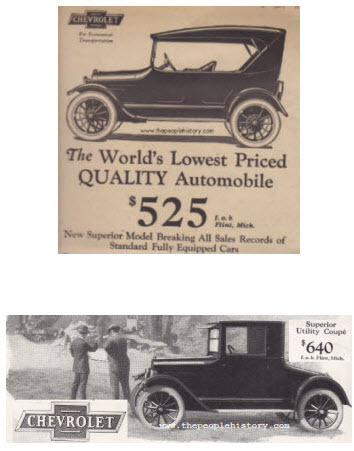 Description Dodge Brothers auto's are known for their top quality materials used in each and every auto with the finest Chrome Vanadium used from the Axles to the engine, and Mohair Interior of the finest quality offering long life and dependability for your purchase. 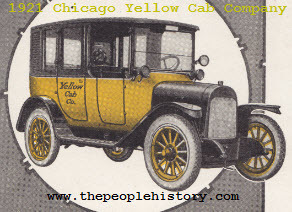 Description Set up your own business and buy a Chicago Yellow Cab as used by the largest most successful cab company in the world. 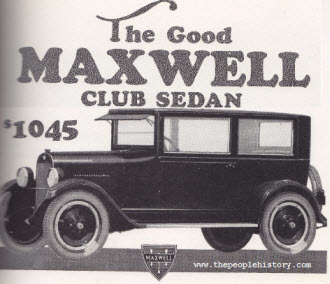 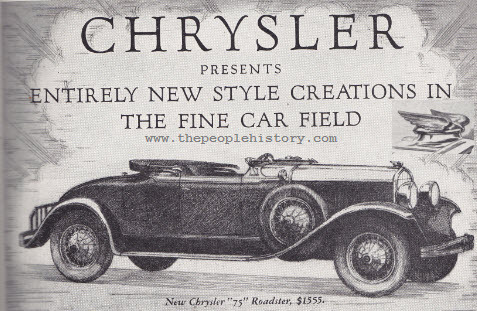 Description The new Chrysler 75 Roadster for 1928, one the most attractive cars of our times made by master craftsmen entering a new era in design and craftsmanship. 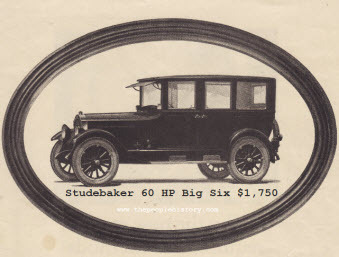 Description I have included this example because it shows how traditional horse drawn carriage manufacturers were trying to survive, one of the most interesting selling points for this carriage was that the wheel base size was the same as most of the smaller autos of the day 4ft 8 inches, and if you look the sitting position and layout was very similar although higher off the ground. 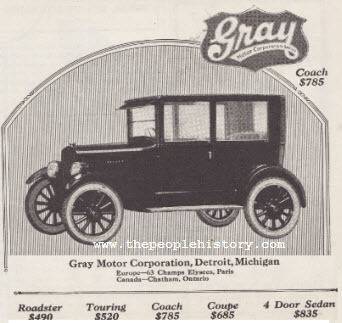 Description Many farmers and those in rural areas still used a traditional horse and buggy or a cart as their main form of transport into the late 20's but following Ford producing the Model T and selling it for under $250.00 which in turn forced other auto makers into mass production techniques the days of the horse and cart would soon come to an end.